Free your virtual instruments and effects! 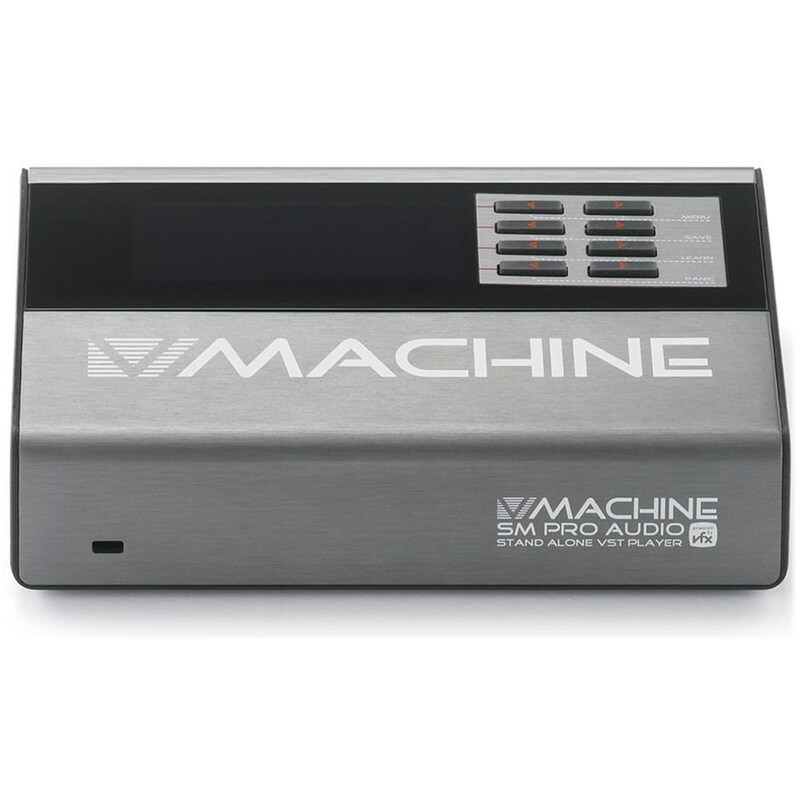 The V-Machine is a compact VST/VSTi hardware playback module built for performance keyboard players and DJ's. 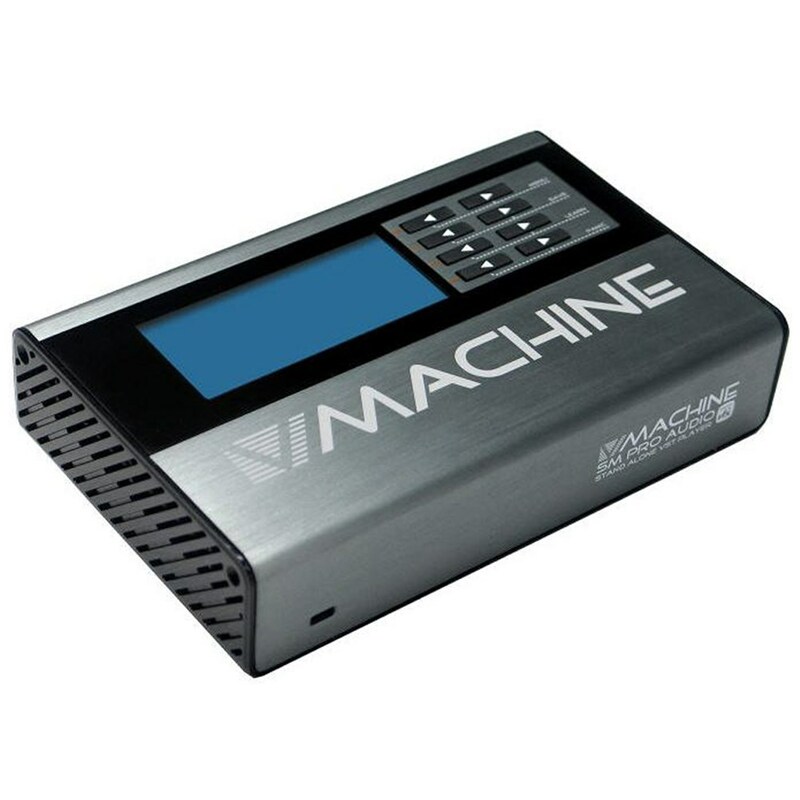 It is one little beast that can't be underestimated once loaded up with your favorite VST instrument* and effect plugins*. Take your plugins on the road or into the studio and access them live without a computer. Multiple plugins can be pre-loaded into bank/preset memories for immediate access. Combine VST and VSTi plugins into chains, splits, and layers to create extremely rich and unique sounds. 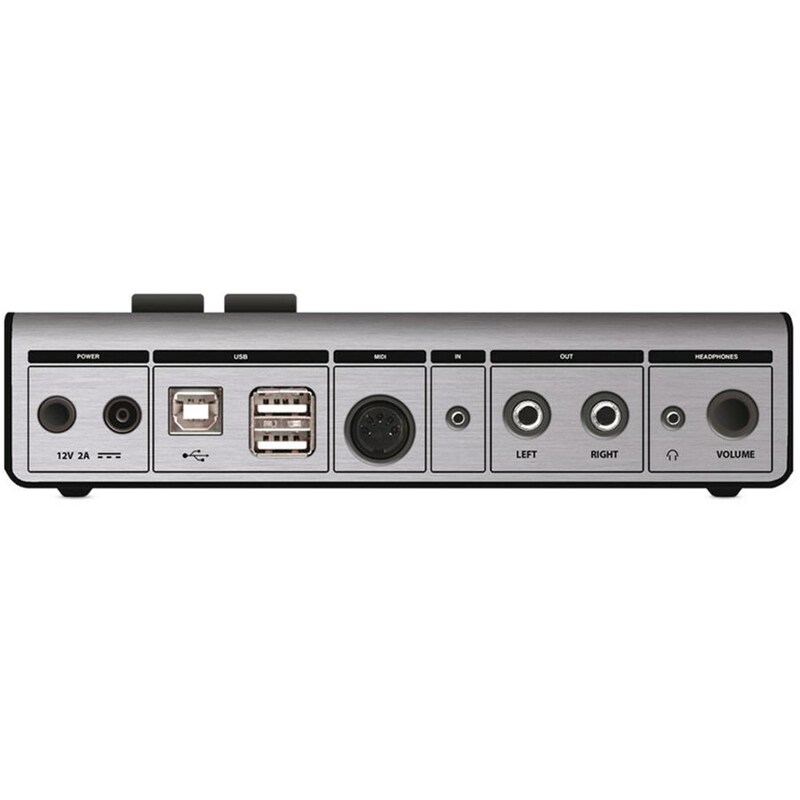 Full external MIDI controller support allows users access to available loaded plugin parameter controls such as virtual dials, switches, and faders. And what's more, the V-Machine ships pre-loaded with a huge range of quality plugins so you can get writing and performing straight out the box.